We offer two different types of felt. These are used for adding volume in an even and consistent way. Black layered felt is denser than cotton wadding. 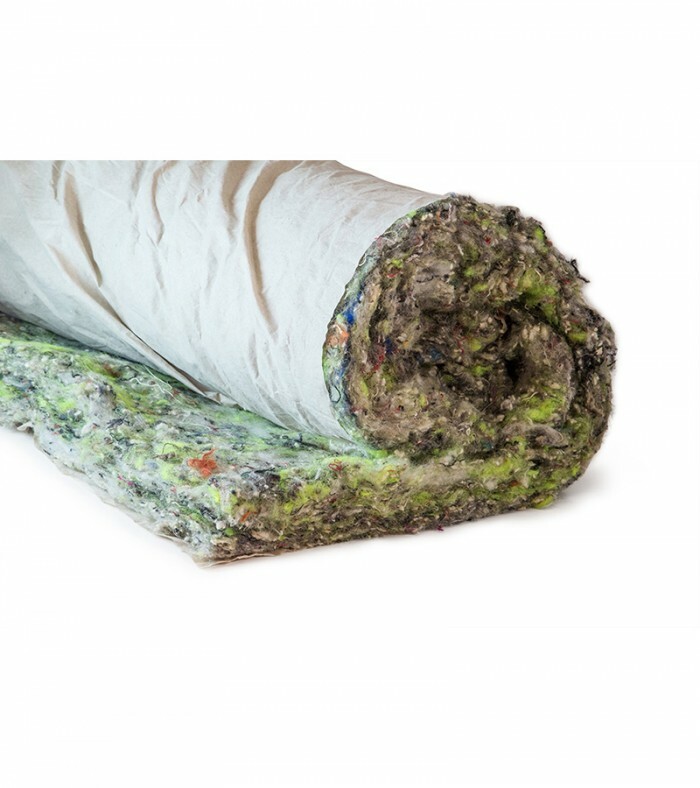 Usually applied in conjunction with denser felts or foam, it is ideal for bulking out a pad with a soft layer made from recycled materials. 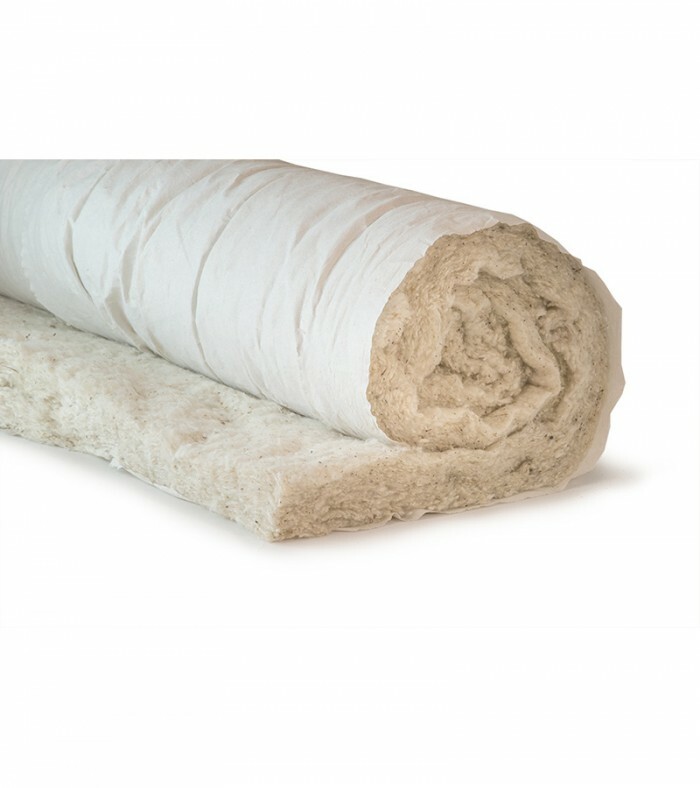 White cotton felt is a white wool/cotton mix, that is used for building up the final padded finish and for preventing hair from working through to the top cover.